Your jacket should keep you warm and safe from the elements,but it shouldn't stop there. Terracea is a new technical outerwear company based out of Boston, MA, founded in 2016 by Eric Hui & Brian Kurland - Longtime friends and avid snowboarders. The name "Terracea" comes from a combination of the words TERRA (land, Earth) and panaCEA (a solution, remedy, cure-all). Thus, Terracea means a solution for anything the Earth can throw at you. Terracea was founded based on a simple idea – That technical outerwear should be able to be worn anywhere, for any purpose. Whether you need a jacket that can keep you protected from the elements during your daily commute to work, or to keep you warm, dry and comfortable throughout your weekend ski trip to the mountains. We created Terracea as a brand that would resonate with people that lead busy and active lifestyles, and who demanded greater functionality, versatility and quality from their technical outerwear. Products aside, we built Terracea because we wanted to create an outerwear company that people could really connect with. It felt like there was a gap between what most outerwear companies promote and the lives we live. We wanted to construct a company that actually stood for something meaningful – something that represented people like us and who shared the same love and appreciation for exploring the outdoors. 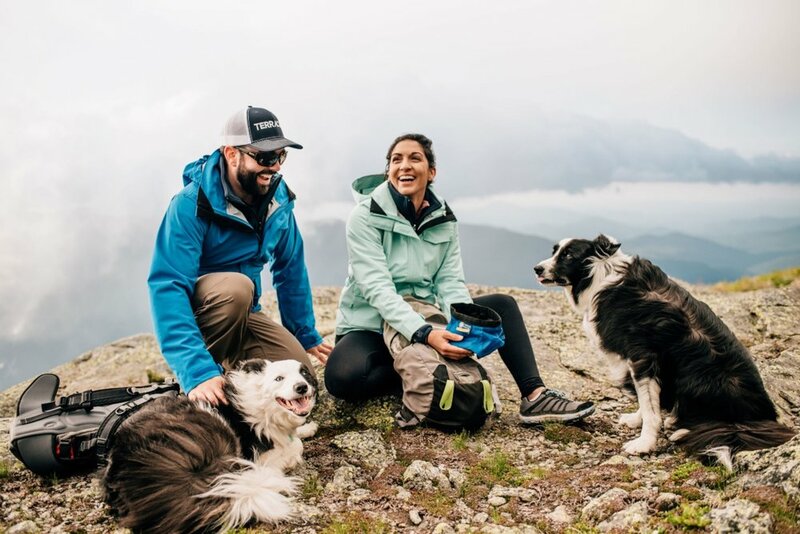 Our goal at Terracea is to create jackets that strike the optimal balance of advanced waterproof, windproof, and moisture management properties; superb durability; lightweight all-day comfort; and a classic, streamlined style. We use a wide mix of high end components throughout our outer shell layers and fleece mid layers, including fabrics rated at 20K waterproof and 34K/35K breathable, premium Polartec Wind Pro fleece, YKK Aquaguard water resistant zippers, 100% recycled fiber insulation, and a variety of other component & tech features. Our outer and mid-layer jackets come in a variety of styles and colors; no more sacrificing looks and function for performance! We also realized that starting this company posed an opportunity for us to give back to people; to make their lives and the world better in some way. So we are partnering with the AMC Youth Opportunities Program and donating a portion of all our proceeds to help youth from urban and lower-income communities get outdoors - so they can experience and enjoy the outdoors the same way we do. You can find more information about these efforts on our Partnerships page. Terracea is our unending endeavor to have fun and seek enjoyment in conjunction with and regardless of our surroundings, whatever they may be.